We know that our customers are looking for style and quality , which is why we work hard to make sure our collections offer the most exciting new styles and the best possible choice. We have an extensive range of known designers as well as boutique collections and budget frames. We have a great children’s range too. We select our ranges to offer exceptional quality and design. We have new frames in stock every month so you will always see something fresh and up to date. We know you don’t want to wear the same frames as the next person so you won’t find hundreds of the same model here! We pride ourselves on our dedicated ‘one to one’ service ensuring you receive expert attention. 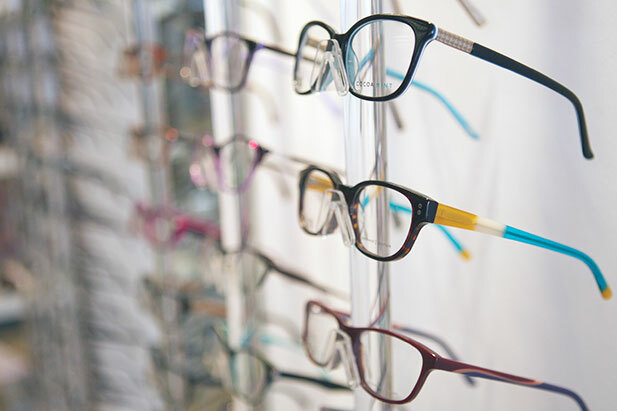 While picking your frames we’ll be able to advise you according to your prescription, facial shape, colouring, styling and lifestyle requirements in a relaxed and unhurried manner. Our attention to detail means that we can find your perfect frame at the perfect price. All our prescription sunglasses come with full UV protection as you would expect. We can supply almost any tint that is possible to make. Ask us for advice on what would best suit your needs. We can also suggest which coatings may enhance your vision. Come and see our latest offer on prescription sunglasses. 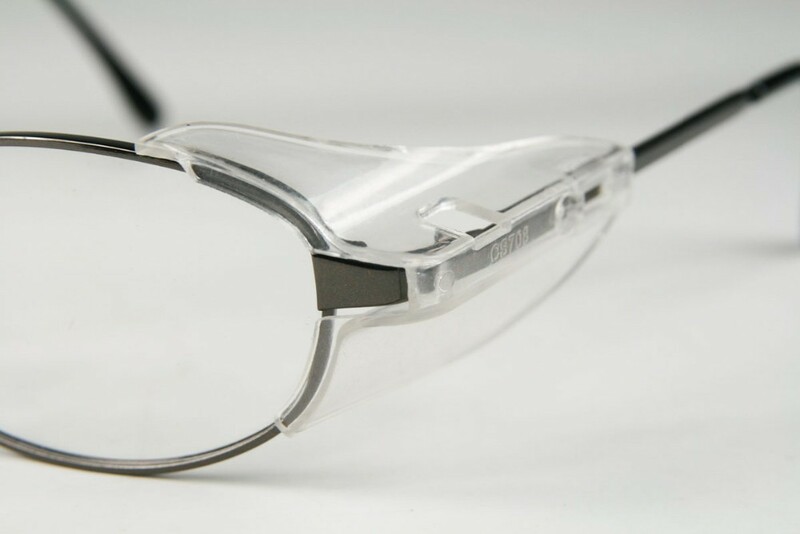 Safety glasses can be provided in prescription for all industry as well as DIY. We conform to all the necessary industry standards.